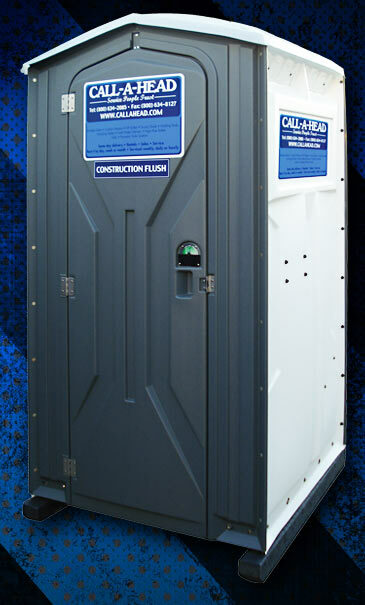 Over 20 years ago, Call-A-Head became the first company to offer a flush model to job-sites and other customers all over the New York area. 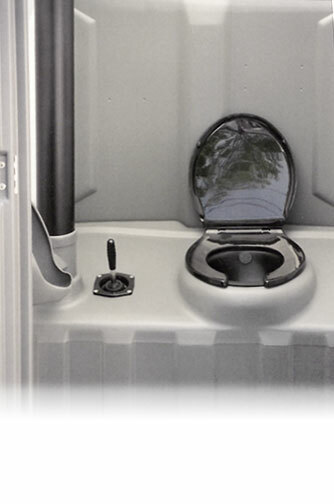 Today, these units out-sell the standard conventional portable toilet by a large margin. Due to the closed tank, these units create less odor than the open cavity tank found in many basic units. 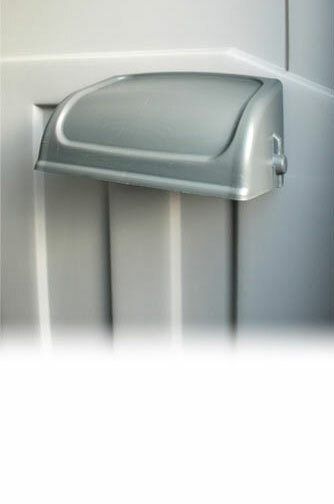 By creating these toilets out of a classic grey and white polyethylene plastic, it allows for much easier cleaning. The combination of grey and white allows for one of our freshest and cleanest looks available. 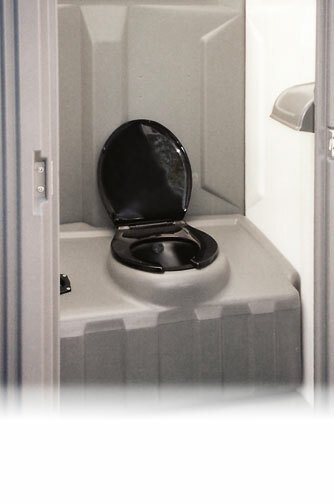 Being able to flush your toilet after use creates a better portable toilet experience, which in the end, leads to happier employees. Here at Call-A-Head, we believe that the future will undoubtably see an end to the use of unsanitary open cavity tanks. We trust that many companies will upgrade to our new improved flush model. For even more features, such as an integrated sink and soap dispenser for superior hygiene, as well as an interior light, see our Construction Wash & Flush model!